Toxins in your home are linked to many different diseases. 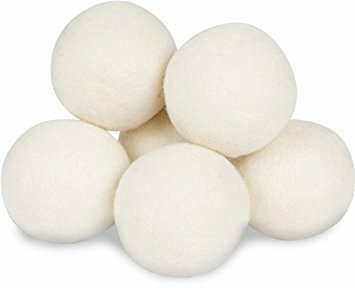 Learn what they are and how to swap them out. Enter your email and name below to receive an eBook of non-toxic recipes. 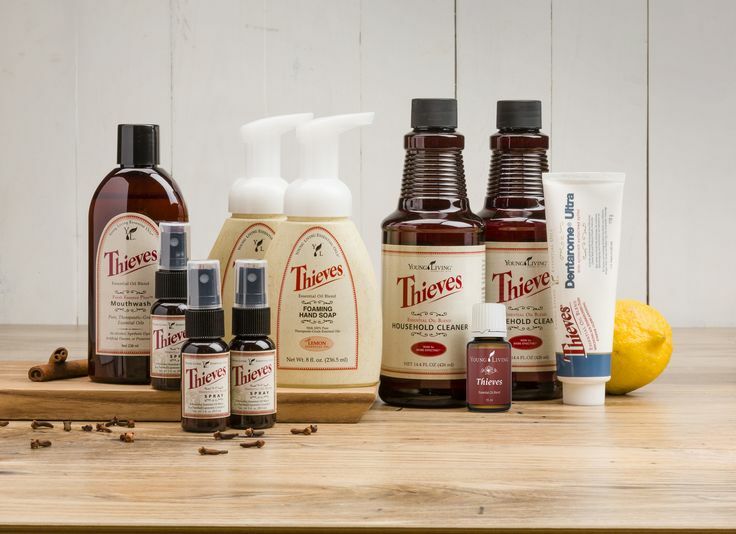 Thieves essential oil blend was inspired by the legend of four 15th-century French thieves who formulated a special aromatic combination composed of clove, rosemary, and other botanicals they used while robbing the dead and dying. 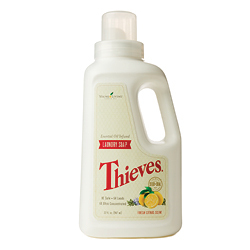 Where do you buy Thieves Cleaner? 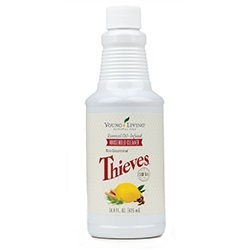 Thieves can only be bought though Young Living or through a member of Young Living. 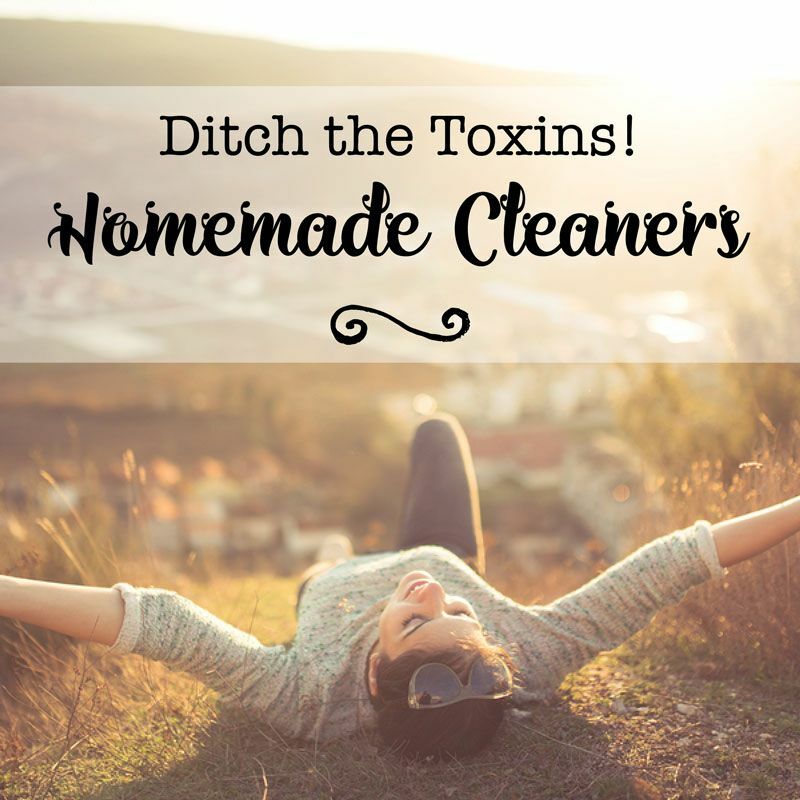 Switch out your toxic cleaners for plant based ones! 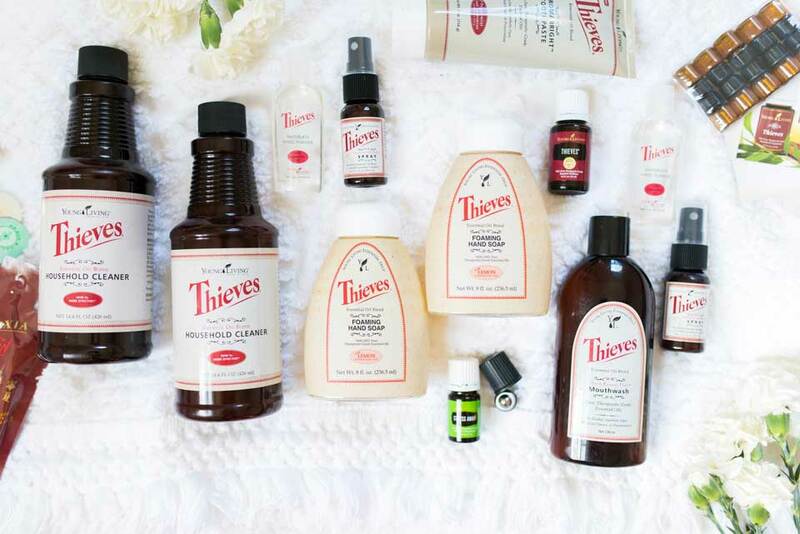 *when you become a Young Living member (think like Sam's or Costco) you are able to purchase items at a discount. If you would like to learn more about it, see this page or email me with any questions. Questions? Just let me know via this form.